501931 was successfully added to your cart! 501931 could not be added as a favorite. Please make sure you are logged in. 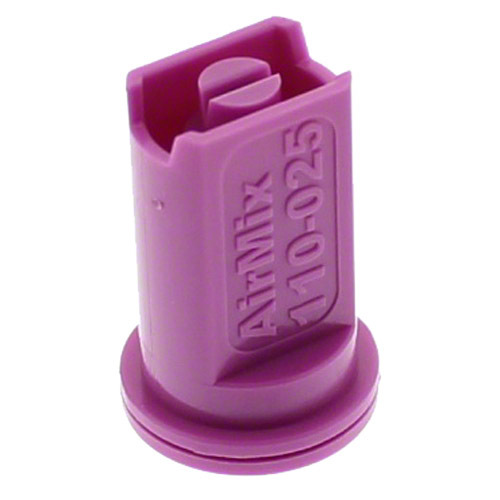 AM110025 Greenleaf AirMix® spray tip. 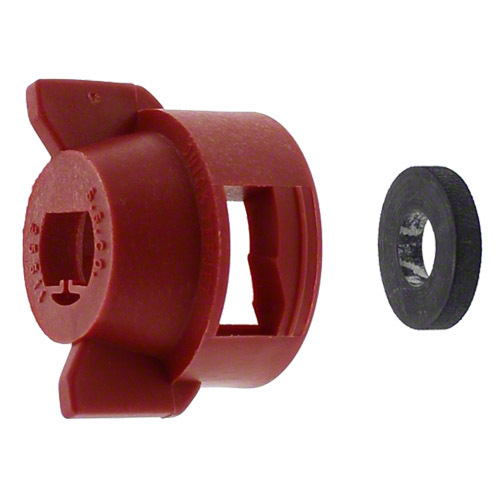 Excellent resistance to corrosive solutions.